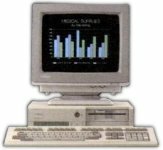 The Personal Workstation 2 was a range of PCs that aimed for IBM PS/2 compatibility. They were actually made by Multitech (now Acer). 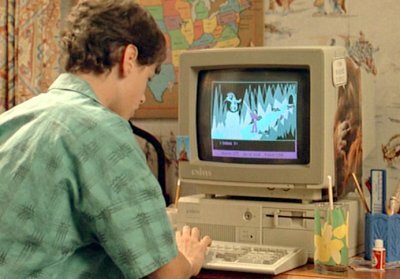 Josh plays an adventure game on his PW2-500.